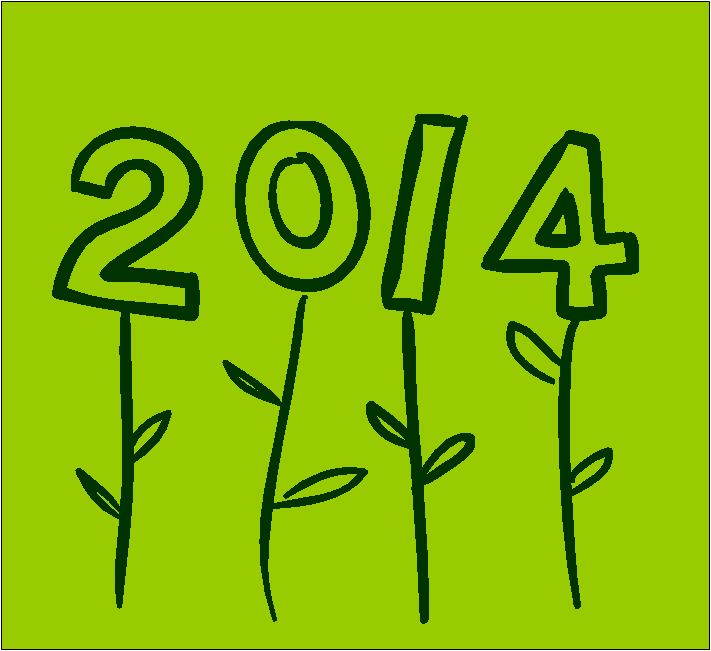 ← Gardenites, Have a Happy New Year! Image by Garden Variety using the Typo Garden Font. 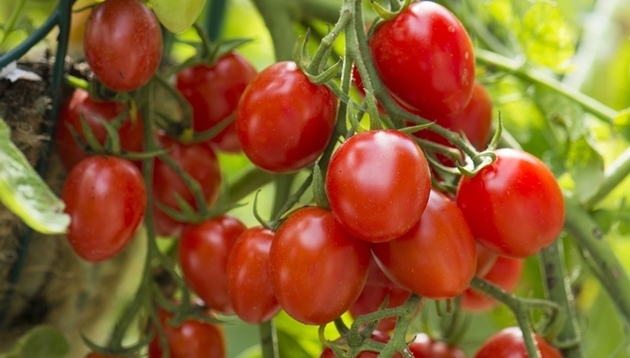 Our favorite space-saving, high-yield and disease-resistant newcomer varieties. As we begin the New Year, many gardeners are already thumbing through seed catalogs with thoughts of creating beautiful and delicious plantings come spring. So, we at GV have decided to kick off 2014 by introducing you to a few of our small space-friendly and big-producing favorites in the latest crop of award-winning entries to the worlds of edibles and ornamentals—thanks to the discerning eyes of All-America Selections and the tireless efforts of National Garden Bureau members. Photo courtesy of National Garden Bureau. 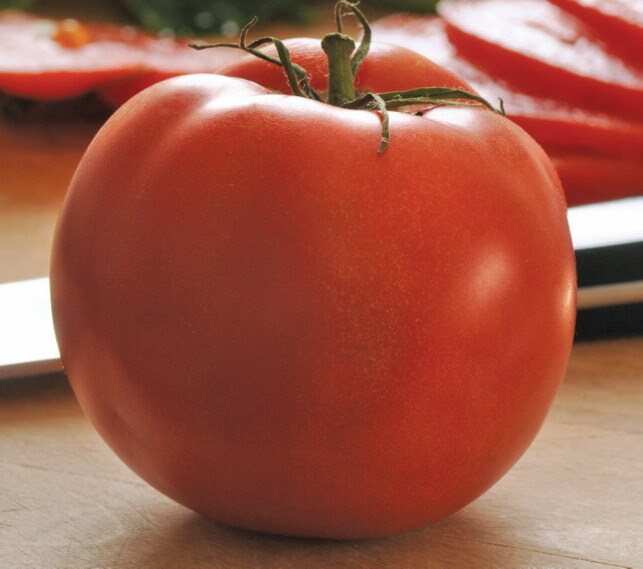 The brainchild of PanAmerican Seed Co., this compact easy-slicing tomato is hearty and strong, producing early, hefty yields in containers and small gardens. 15 seeds for $3.45; totallytomato.com. Pro-Veg Seeds’ Fantastico is perfect for small-space gardeners in the market for early-maturing, big-producing small tomatoes. Plus, they are Late Blight tolerant and resist cracking better than most. 10 seeds for $3.95; jungseed.com. Old standby Harris Seeds has outdone itself with Mascotte, a compact bean plant that is ideal for containers, window boxes and raised beds. Disease resistant, these slender, stringless beans are made for nibbling, sautéing or blanching. Harris Seeds. One package of seeds for $4.15; harrisseeds.com. Photo courtesy of All-American Selections. 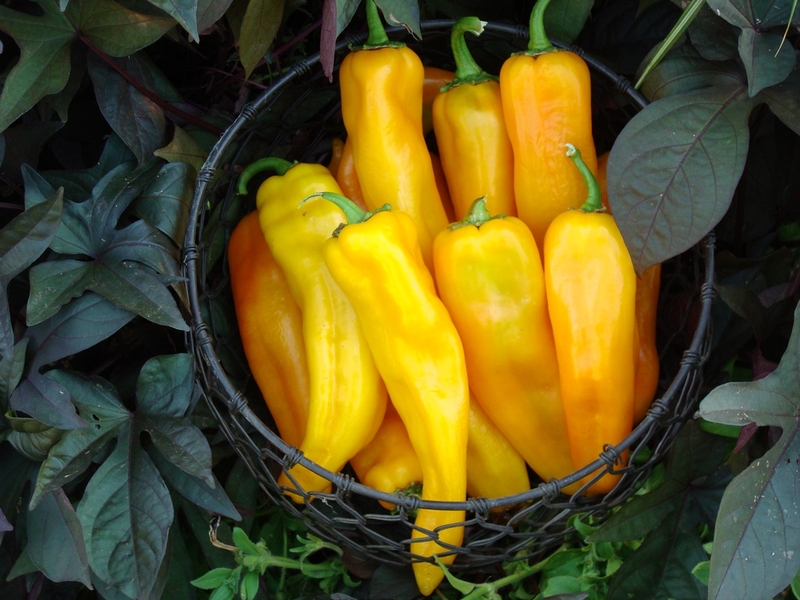 The brainchild of Seeds by Design, these yellow sweet Italian peppers are relatively compact, mature very early and resist the sicknesses that often plague their cousins. Great fresh, grilled, roasted or in stir-fried dishes. 20 seeds for $3.95; parkseed.com. 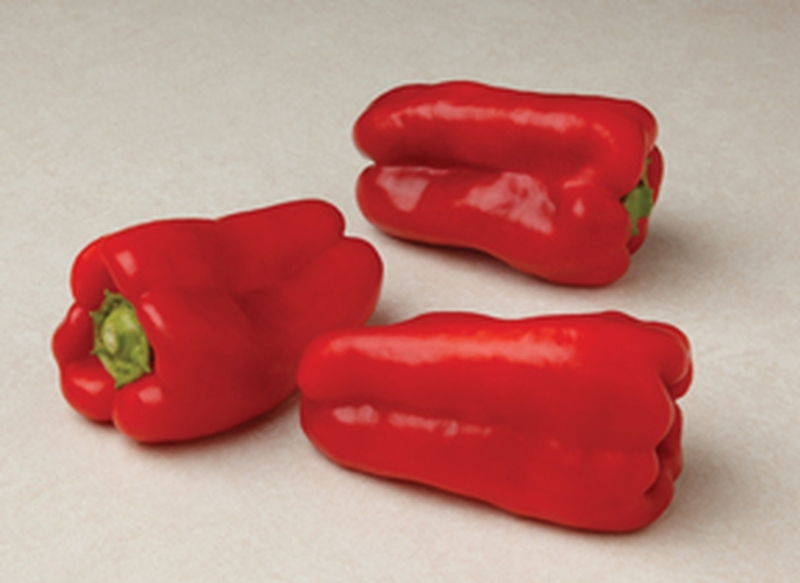 Syngenta Seeds has created these sweet, firm and strong-growing peppers—of consistent size and quality—with disease resistance, large numbers and a long shelf life. 25 seeds for $3.95; territorialseed.com. 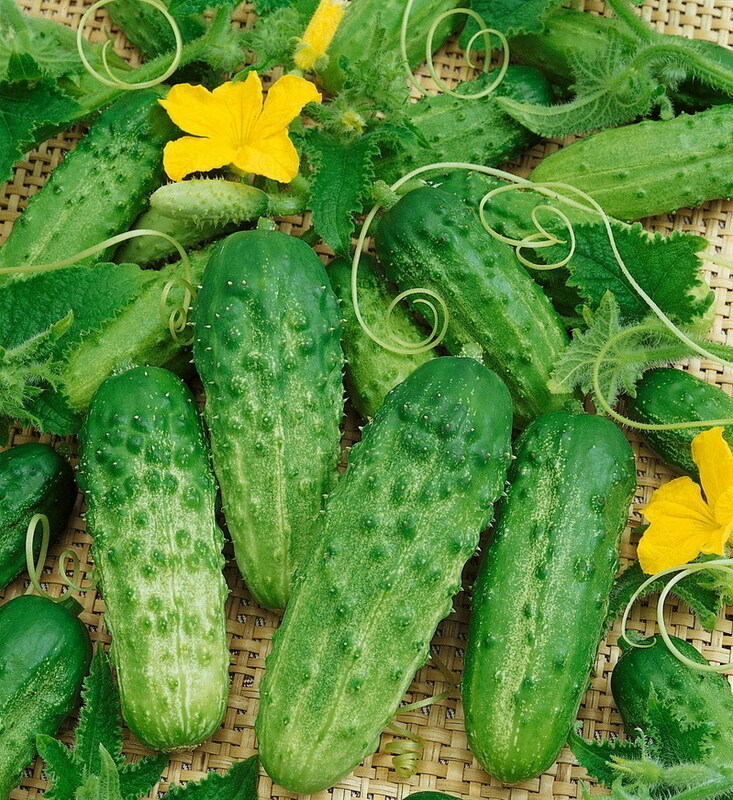 Made for harsh Northern climates, Burpee’s firm, slightly sweet and high-yielding hybrid bush cucumbers (plants are comfortable in containers) that are great for both pickling and salads. 20 seeds for $6.95; burpee.com. 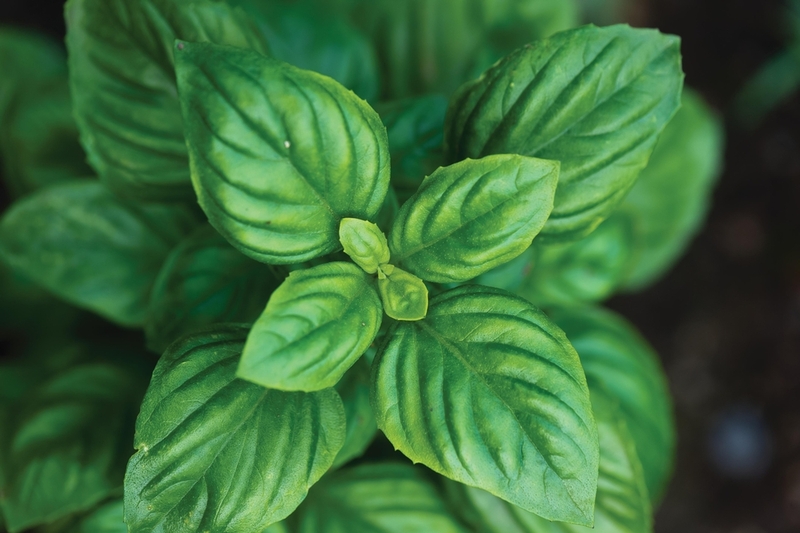 A Burpee breakthrough, Bam basil is a fragrant and tasty herb that produces steadily throughout the growing season, even during the scorching days of summer. Plus, they never bolt and go to flowering seed. 3 plants for $16.95; burpee.com. Photos courtesy of All-American Selections. Kieft Seed has come up with this elegant, dainty white flower with just a hint of pink. Heat tolerant and perfect for sunny beds or large containers, they provide beautiful blooms all season long. 20 seeds for $3.49; swallowtailgardenseeds.com. 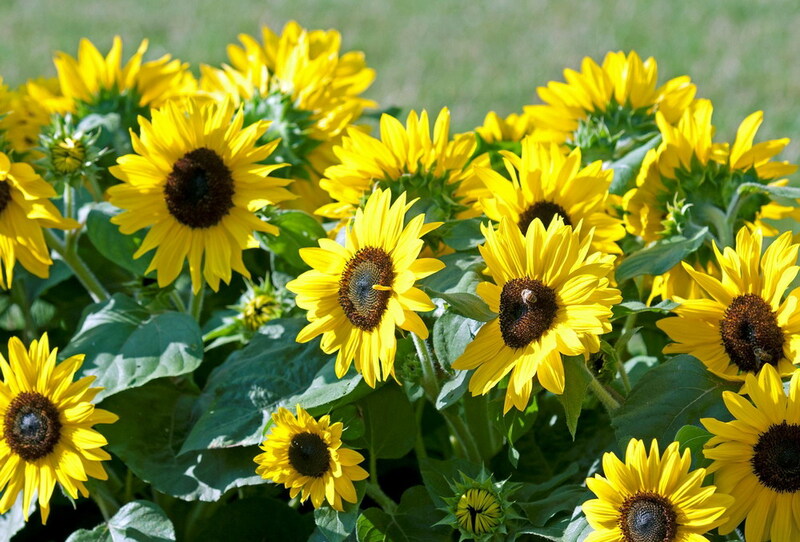 Clause’s Suntastic is a long-blooming dwarf sunflower (that pops from seed in under 65 days) equally at home in garden beds, pots or window boxes, providing as many as 20 flowers per plant. One package of seeds for $2.29; lakevalleyseed.com. Syngenta Flowers has given pollinator garden lovers another reason to be happy. 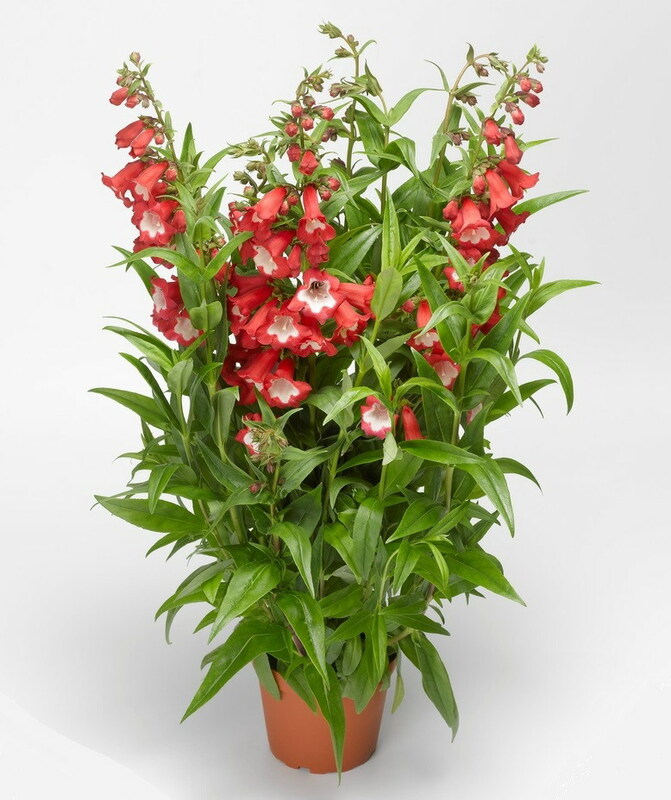 This hybrid not only attracts butterflies and hummingbirds with its pretty red and white bell-shaped flowers, it makes a bold full sun statement in beds and containers. 200 seeds for $24.95; hpsseed.com. 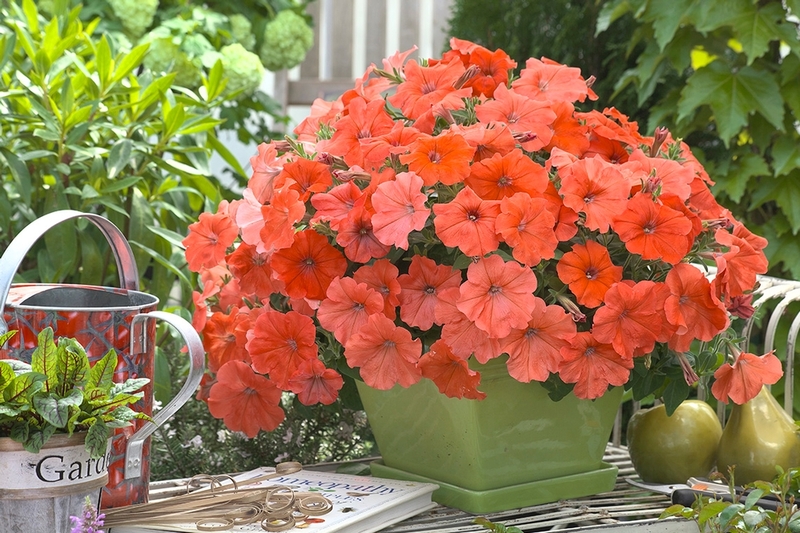 Takii & Company’s African Sunset petunias offer an abundant, even-growing burst of “designer” orange color from the start of the season until the end of summer. 15 seeds for $4.95; parkseed.com. This entry was posted in Flowers, Garden, Uncategorized, Vegetables and tagged AAS, All-America Selections, award winning flowers, award winning vegetables, basil, Basil Bam, Bean Mascotte, Cucumber Pick a Bushel, dwarf sunflowers, Gaura Sparkling White, National Garden Bureau, new basil, new flowers, new vegetables, ornage petunia, Penstemon Arabesque™ Red, Pepper Mama Mia Giallo, Pepper Red Belt, Petunia African Sunset, petunias, Sunflower Suntastic, Tomato Fantastico, Tomato Homeslice. Bookmark the permalink. I love basil both purple and green and despite living in Italy with a warm climate in spring I can never get the seeds to germinate and end up buying plants from the supermarket. You’re wetting my appetite for spring & gardening! This just shows me how much more I want a garden of my own!!! I would love to have a garden again, but every time I’ve tried it the weeds, birds/bugs, or weather do it in. I need some plants that can get along without ANY tending to for weeks/months at a time while I’m out at sea. Any suggestions? Hey Captain Jill! Thanks for asking. You definitely want to choose low and no maintenance plants. Which ones depend on where you live. We’d be happy to provide you with some suggestions if you e-mail us at gvblog@aol.com. Looking forward to hearing from you.